Webinars, as you probably already know, are an excellent way to build your business online. 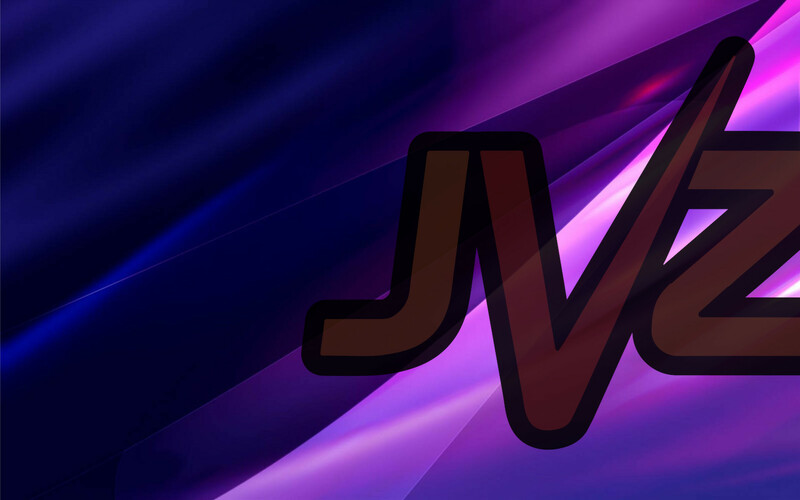 They allow you to raise brand awareness, attract new clients, offer your followers targeted, educational information, and when all is said and done, increase your sales. An article that was written by JVZoo CEO, Laura Casselman, entitled ‘Why You Shouldn’t Underestimate Webinars As A Powerful Marketing Tool‘ was published today on Noobpreneur.com offering some excellent tips on hosting a successful webinar. In it, she explains the need for overcoming your fear of hosting your own webinar and how the entire process is a lot less painful than you think! 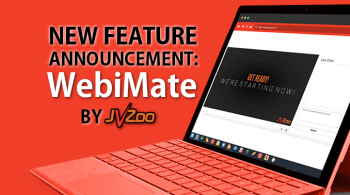 JVZoo has recently eased some of the difficulties you might have faced when promoting a webinar as an Affiliate or a Seller with the release of WebiMate, a true automated webinar platform built especially for JVZoo Marketers. 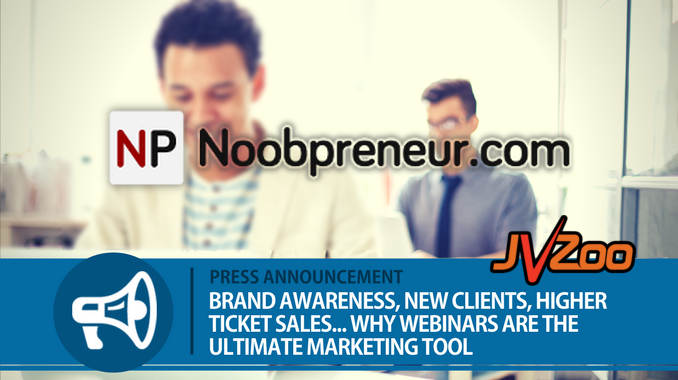 Webinars are an increasingly important part of a growing, thriving online business. As with all business tasks that you consider outside of your ‘comfort zone’, that challenge must be met, overcome, and mastered in order to progress in your marketing endeavors. Also, check out WebiMate to help you MONETIZE your webinars for your maximum profit!